Large areas of Norfolk do not have the luxury of a mains gas supply and you may have to rely on electric night storage heaters, oil-fired boilers or LPG boilers. Why is the Government offering Storage Heater Grants in Norfolk? The Affordable Warmth Scheme has now been changed to offer Storage Heater Grants in Norfolk. Norfolk has a high proportion of homes without a mains gas supply. 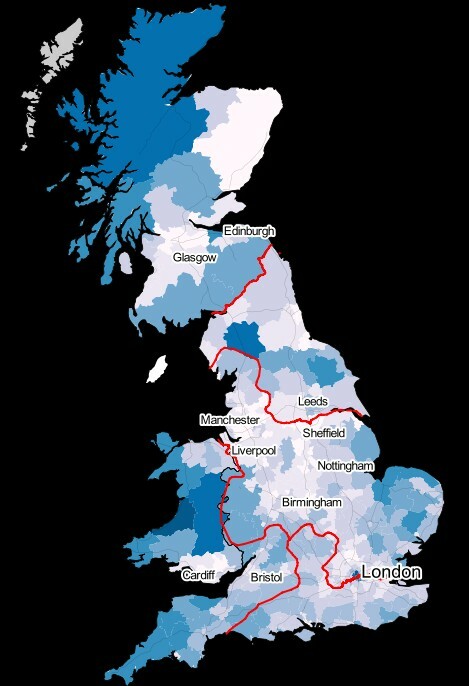 As can be seen on this map of the UK, the main areas shaded in dark blue are Devon and Cornwall, Cumbria, North Yorkshire, Northern Scotland, Central Wales, Norfolk and Suffolk. 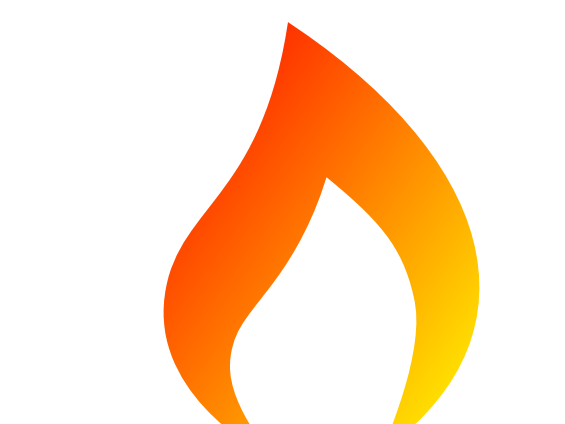 The Affordable Warmth Scheme now provides storage heater grants in Norfolk and in all other areas where access to mains gas is limited. Who Qualifies for Storage Heater Grants in Norfolk? You must live in your own home or one you rent from a private landlord. You must have at least one existing electric night storage heater installed in your home which is faulty. 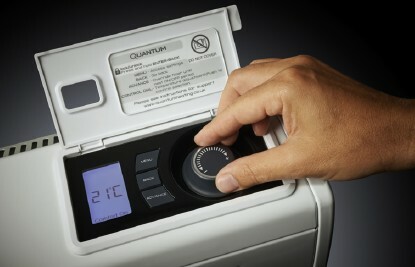 Full details of qualifying criteria for Storage Heater Grants in Norfolk can be found HERE. STORAGE HEATER GRANTS IN NORFOLK ARE AVAILABLE NOW.